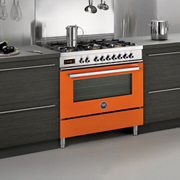 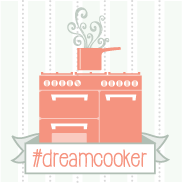 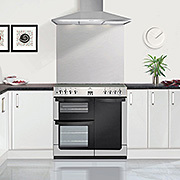 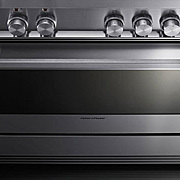 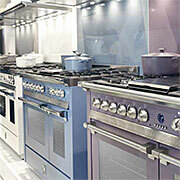 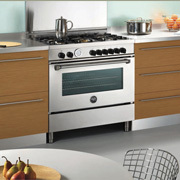 Now that the last weeks of summer have gone, here are Rangecookers.co.uk our thoughts are turning to the new season. 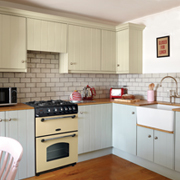 Autumn is the perfect time to give your home a bit of a revamp to get it looking gorgeous ahead of any entertaining you might be planning around the Christmas period. 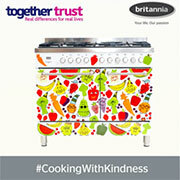 New World Vision Range Cookers Arrive in Style! 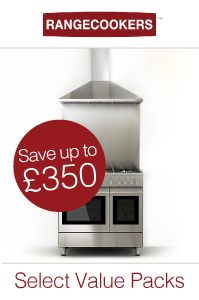 Immaculate Ex-display Bargain Ranges to Take Home! 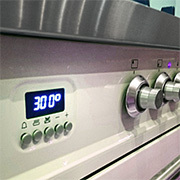  ILVE's New "E3" Technology - Control Precision up to 300°C !